Millions of car accidents are reported in the United States every year, and unfortunately, many of them are caused by negligent driving. One common error, the failure to yield the right of way, is a leading cause of accidents. The failure to yield the right of way occurs when a driver does not slow down, move over, or stop when the road rules or road signals require the driver to do so. The failure to yield the right of way causes hundreds of car accidents in Missouri every year, injuring and killing other drivers, pedestrians, bicyclists, and others sharing the road. Most roads in Missouri have markings and signs that clearly mention who should yield and who has the right of way. The road sign that indicates yield is an upside down triangle with “yield” written on it. This sign tells you to stop or slow down whenever there is another vehicle coming and to allow that vehicle to pass. However, if there is a stop sign instead of a yield sign, you are required to come to a complete stop and not just to yield. A marked crosswalk tells drivers to yield to pedestrians. These road signs clearly tell you what you need to do in a particular traffic situation, but what if there are no visible road signs? 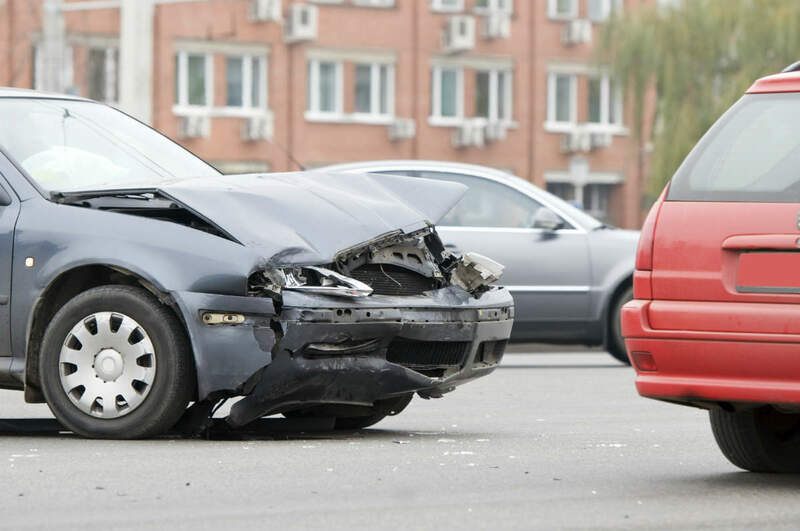 Our St. Louis car accident attorney explains that in such a case, the “rules of the road” would apply and provide guidance. For example, at a four-way stop where two roads converge, a driver who is approaching the intersection from any of the four sides must stop, look, and then proceed. In Missouri, at four-way stops, the first driver to approach and stop at the intersection has the right of way and the other drivers are required to yield. It is important to be extra cautious at intersections and check twice before proceeding. It is always safer to yield to other vehicles and pedestrians than to rush forward. A driver commits an offense (failure to yield the right of way), if he or she is driving a vehicle and when approaching an intersection or crossing a roadway, does not yield the right of way to the other vehicle approaching the roadway that is to be crossed. If you have been injured in an accident caused by another driver who failed to yield the right of way, you may be entitled to compensation. Call The Hoffmann Law Firm L.L.C. at (314) 361-4242 to understand your legal rights.